Shopping for a husband, son, boyfriend, or just a dude you give presents to? We’ve got a gift box just for them! 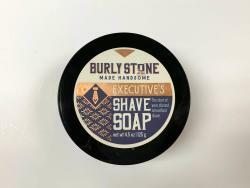 No Common Scents in Carlisle offers a variety of hand-made bath and body products, including the Burly Stone Executive’s Shave Soap. 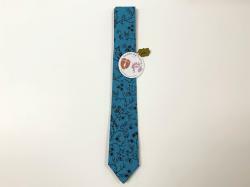 While Nest Egg Interiors is known for their beautiful home décor items, they also offer neck ties from the locally-made Freckles Tie Company, which is a great gift for any sharp dressed man. 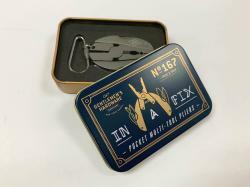 The Gentleman’s Hardware Multi-Tool is a compact, on-the-go gift, perfect someone always needing a pair of pliers, screwdrivers, and a knife. 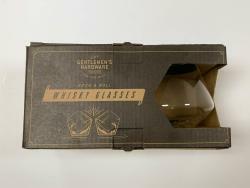 The Gentleman’s Hardware Rock & Roll Whiskey Glasses are a great compliment to every man’s favorite beverage. 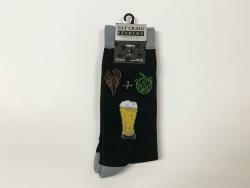 Pat Craig Studios in Carlisle has a number of gift items for everyone on your list, even unique dress socks for men. 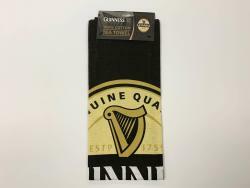 Pat Craig also has a Sock Club, where customers can receive a free pair of socks for every 12 they purchase. 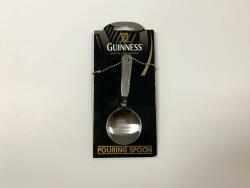 These Guinness items from Oxford Hall in New Cumberland are a nice addition to home bar.